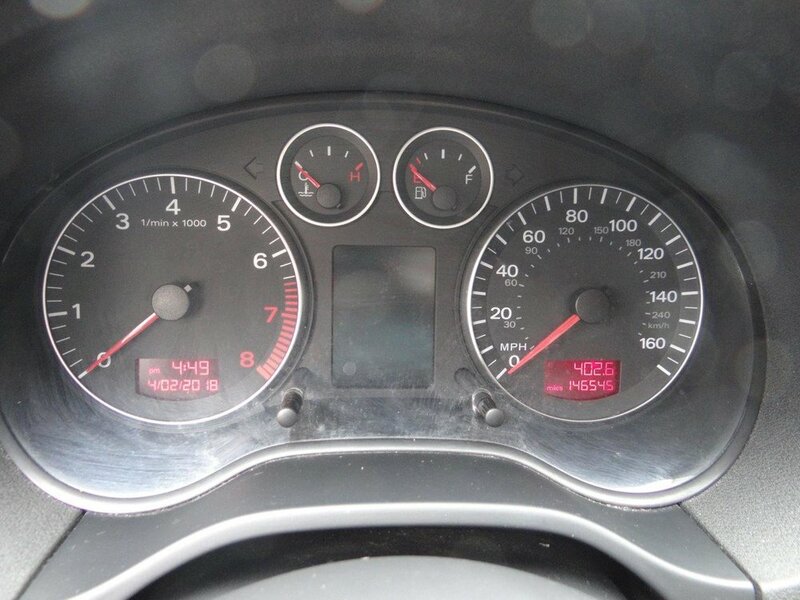 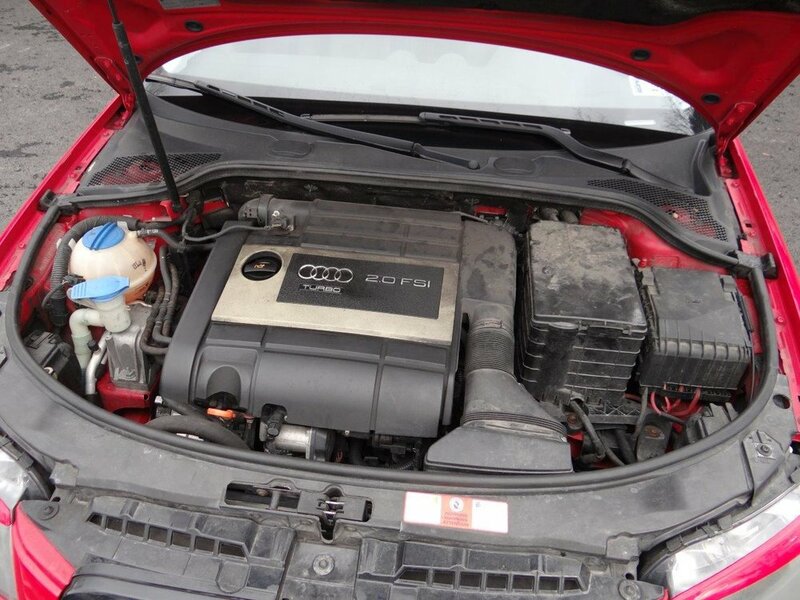 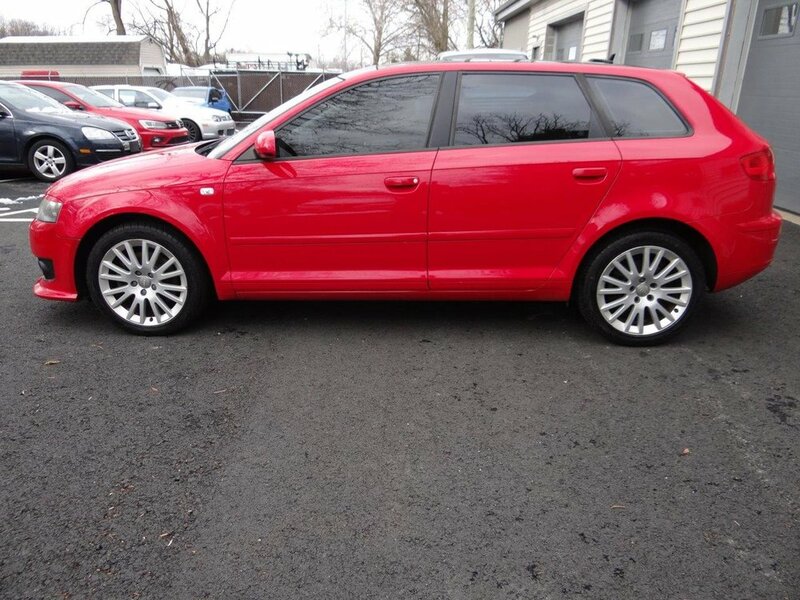 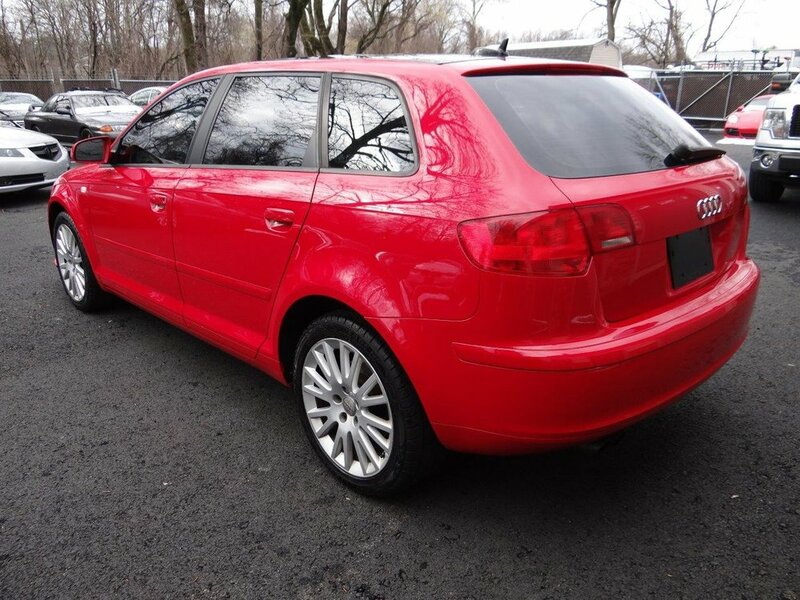 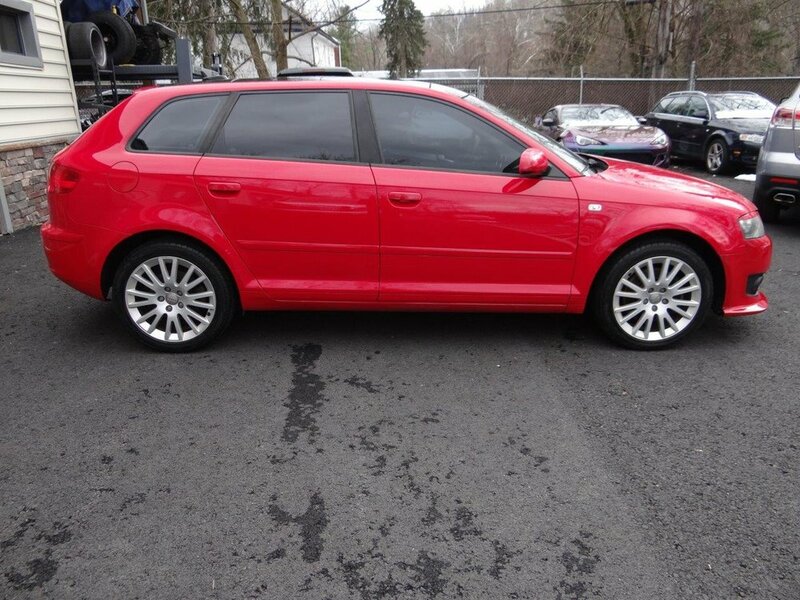 Brilliant Red on Black 2006 Audi A3 2.0t. 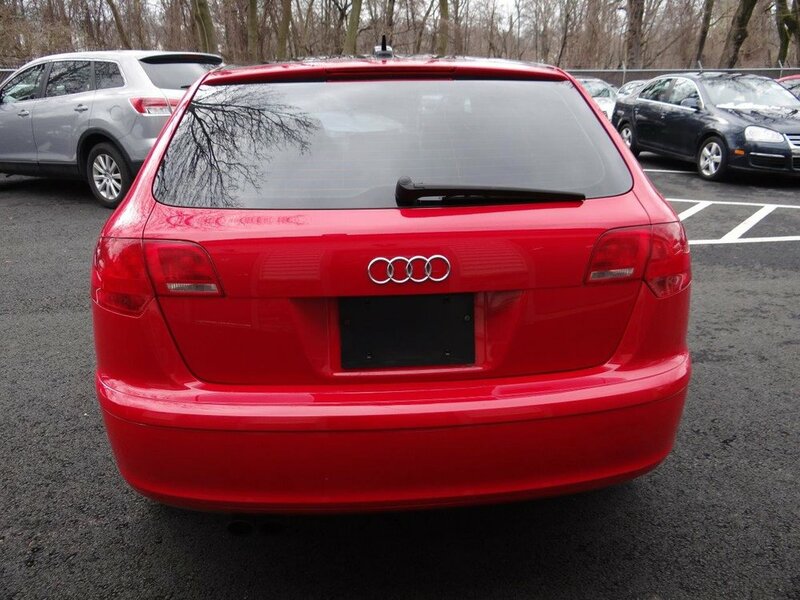 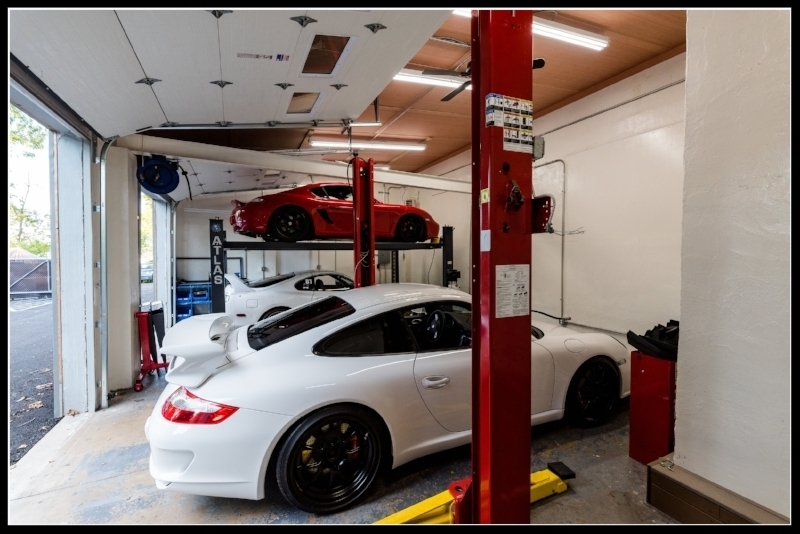 This car was a local trade-in to us and recently had the tires replaced, new thermostat, radiator, coolant flush and new MAP sensor. 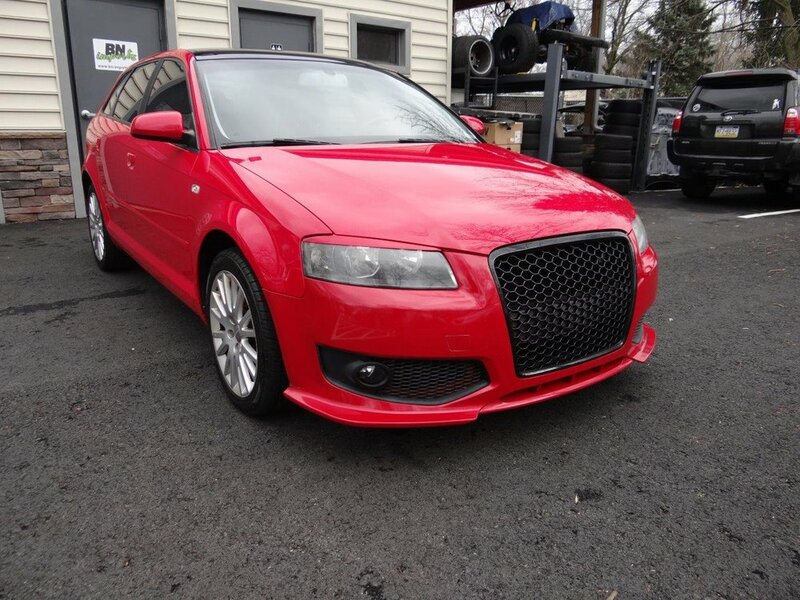 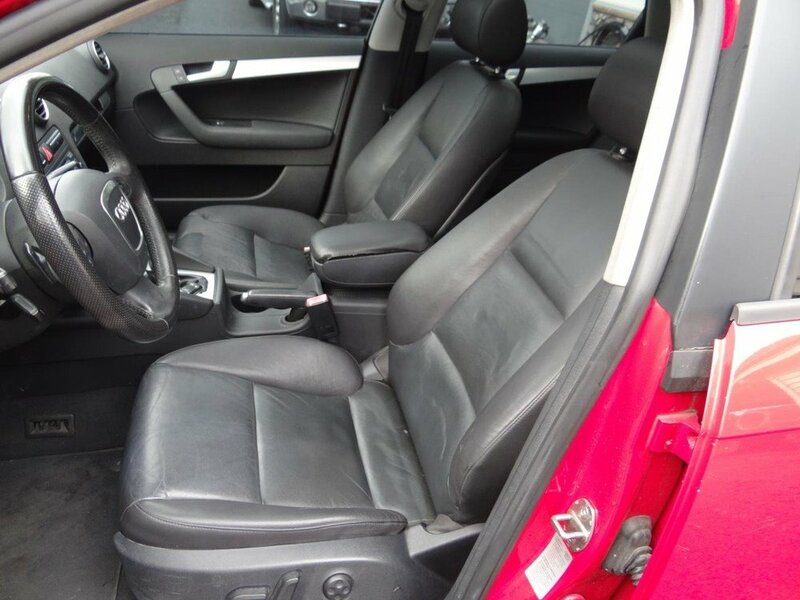 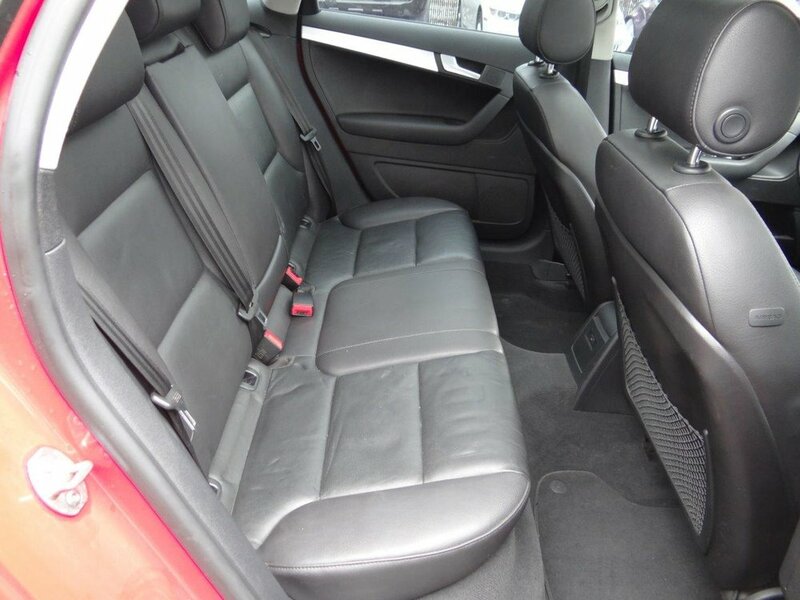 This A3 features black power/heated/leather seats, dual climate control, dual moonroofs, RS4 style front bumper and grille, tinted windows, and split folding rear seats.